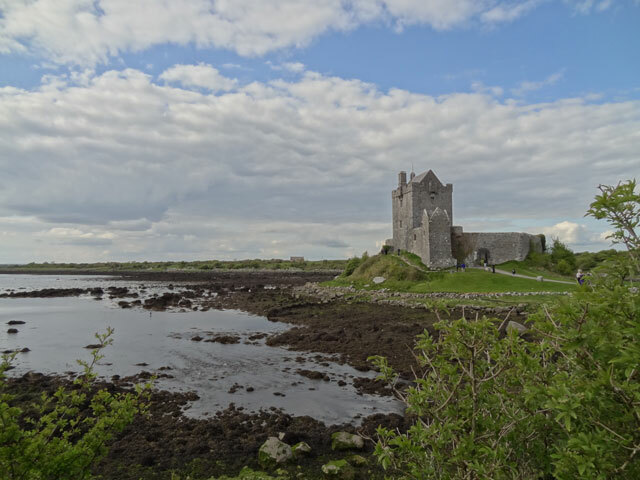 Ireland is a country with a lot of history and a whole bunch of interesting things to see and do. I had nine full days in during my visit and was only able to experience a small fraction of what Ireland and Northern Ireland had to offer. Below is the Itinerary that I followed while I was there. 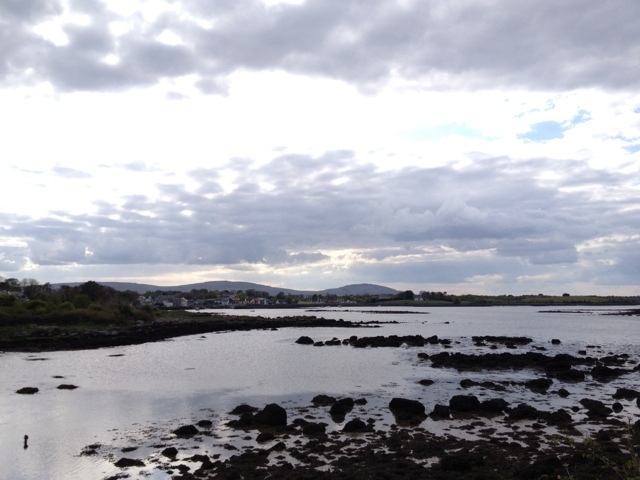 I arrived early in the morning and immediately took a three hour bus ride to the city of Galway. Once there I checked into the Ardawn Guest House and spent the rest of the day exploring the city. This day included a full day bus tour with Healy Tours to the Cliffs of Mohr and the Burren Region. Another day another full day bus tour. The tour was with The Galway Tour Company to the Connemara and Cong Regions. It included visits to the Kylemore Abbey, Inagh Valley and the Ross Errily Friary. This day included a three hour bus ride on GoBus back to Dublin. The rest of the day was spent exploring the city and taking a free Sandman Walking Tour. It was a rainy and cold day I had to adjust my plans to include more indoor activities. I visited the Chester Beatty Library, the National Museum of Archaeology and did some walking around in the rain. The day started with an early train ride to Belfast which took two hours. Once I arrived in Belfast I checked into the Windermere Guest House. After checking in I went on a Black Cab Tour around the conflict areas of the Falls and Shankill Road. I took a full day Bus Tour to the Giants Causeway, Carrickfergus Castle, Carrick-a-Rede Rope Bridge Tour and Bushmills Distillery. I spent all day exploring the city. I visited the Titanic Museum, St. Georges Market and The Festival of Fools. I took the train back to Dublin and checked into the Barnacles Hostel. I then went on a tour of the Kilmainham Gaol Tour and walked around the city. 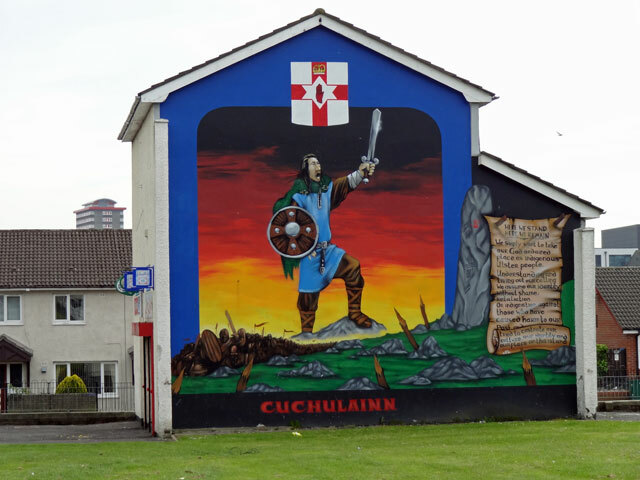 I’m so bummed that I didn’t get to Belfast on my seven-day trip to Ireland this spring. I’ve heard from my Scottish friends that it beats Dublin by a mile. I concentrated on the southern part of the island. Leaving Dublin to Waterford, Cork, around Dingle, to Shannon, up to Galway, and then back to Dublin. It was fast and furious, but what a wonderful country. I really enjoyed Belfast. I think it gets a bad reputation because of its past but is not like that anymore. That castle in the first photo is beautiful. I would love to go there and hike around the area. There were so many amazing castles in Ireland. I recommend visiting if you get a chance. Jeff recently posted..Has Email Killed the Postcard? Your blog is really getting attraction. Looking forward to your next travel plan. 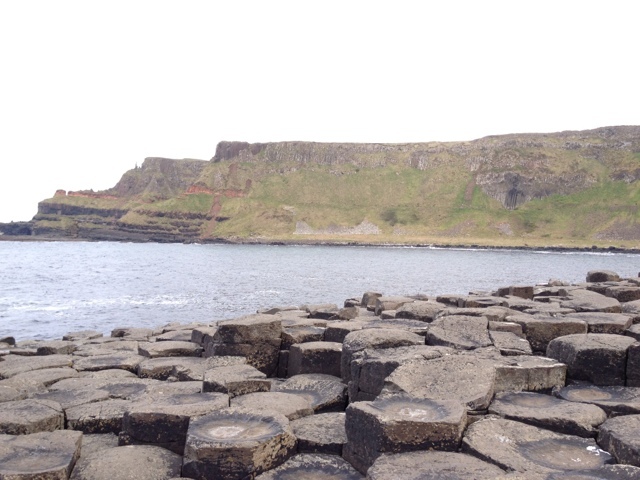 Sofie, I am working on a new post with resources to plan a trip to Ireland. Please check back soon.